Perfect for couples or friends. 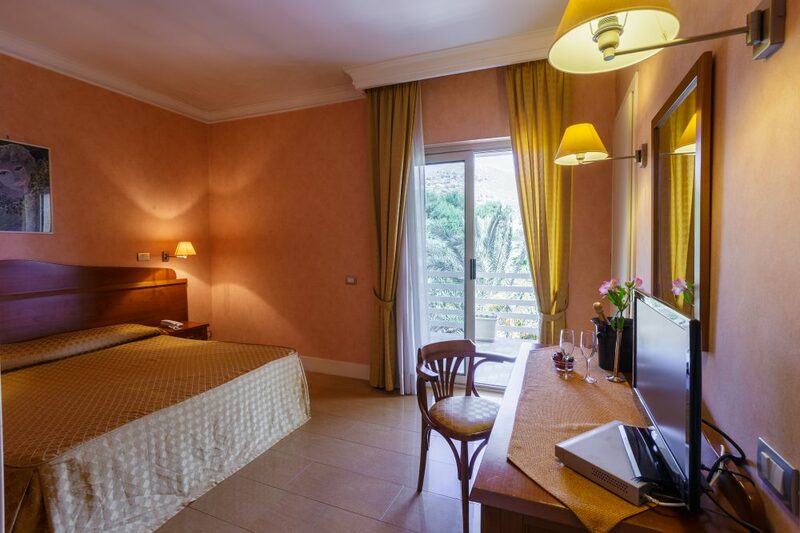 The ideal choice for a relaxing vacation just steps from the sea, and a few minutes from the heart of the city. King size bed or two single beds. 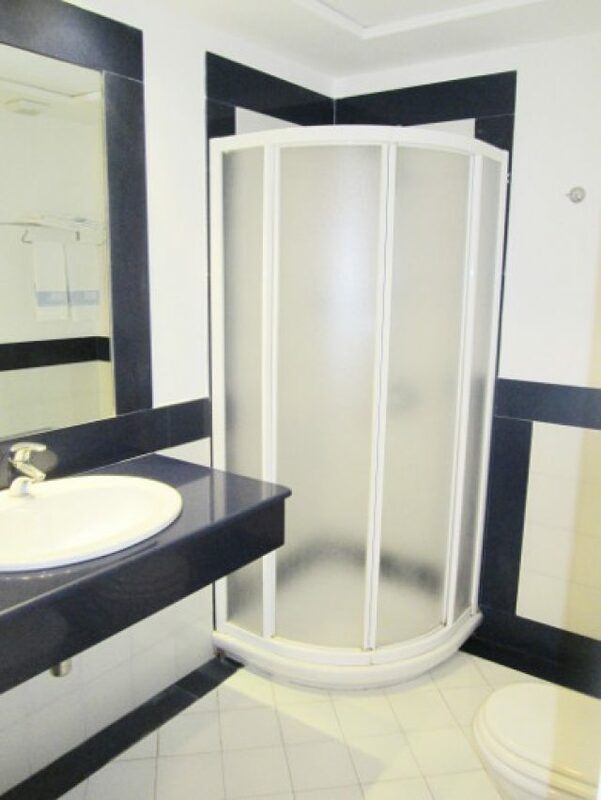 Toilet – bath or shower, your choice – with a hairdryer and courtesy toilet kit. 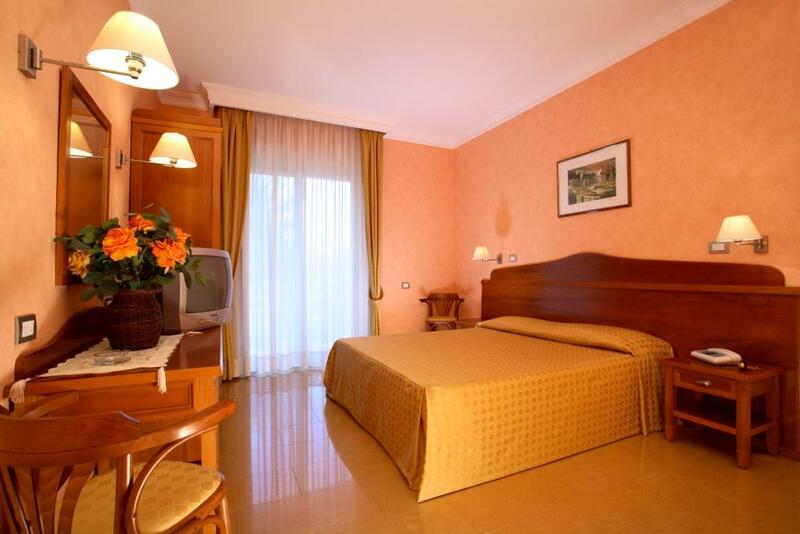 Guestrooms also feature: satellite tv, telephone, safe deposit box, air conditioning. Available with window or balcony.